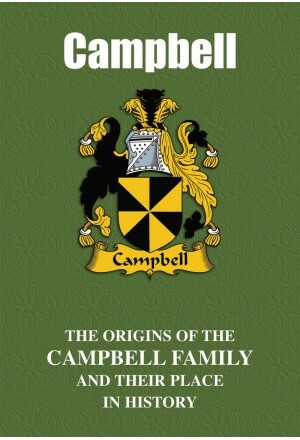 Bearers of a name whose roots stretch back through the dim mists of time, the Campbells of today are heirs to a truly rich and colourful heritage that includes not only that of the ancient Britons and the Celts but also that of the Anglo-Saxons. Many have achieved high honours and distinction over the centuries through a wide range of endeavours and pursuits. The proud and inspiring tale of the Campbells is told here. 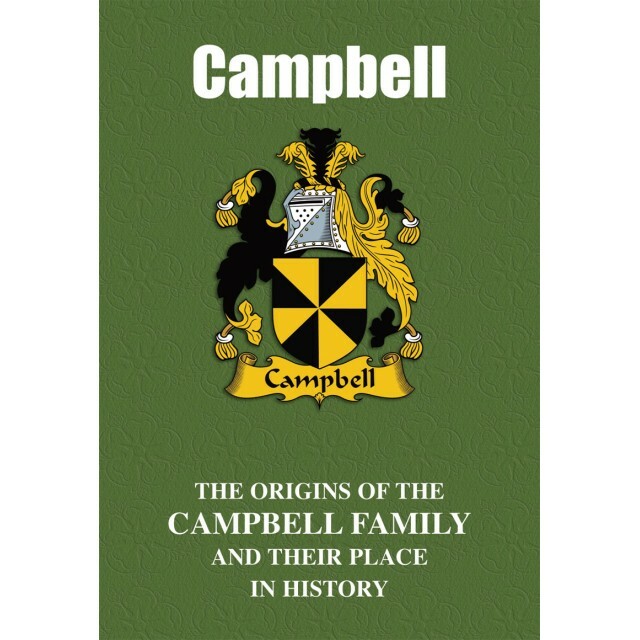 "One of the most poignant tales concerning bearers of the Campbell name relates to Mary Campbell, fondly known as Highland Mary, and who was immortalised in verse by the great Scottish bard Robert Burns. Born in 1763 Dunoon, on the west coast of Scotland, it was while working as a young lass on a farm near Tarbolton, in Burns’ native Ayrshire, that Mary is first thought to have met the bard. Burns penned the famous poems The Highland Lassie O, Highland Mary and, after her untimely death from typhoid at the age of 23, To Mary in Heaven. It is thought that, shortly before her death and Burns’ later marriage to Jean Armour, the poet had hoped to emigrate from Scotland to Jamaica with Mary, after the couple had already plighted their undying ‘troth’ or love for one another in an old an informal Scottish marriage ceremony that involved exchanging Bibles over a river."